This end unit / open plan is Taylor Morrison's Laural plan and will be move-in ready by July. Living room has gas fireplace and open kitchen to have white cabinets & Quartz counters. 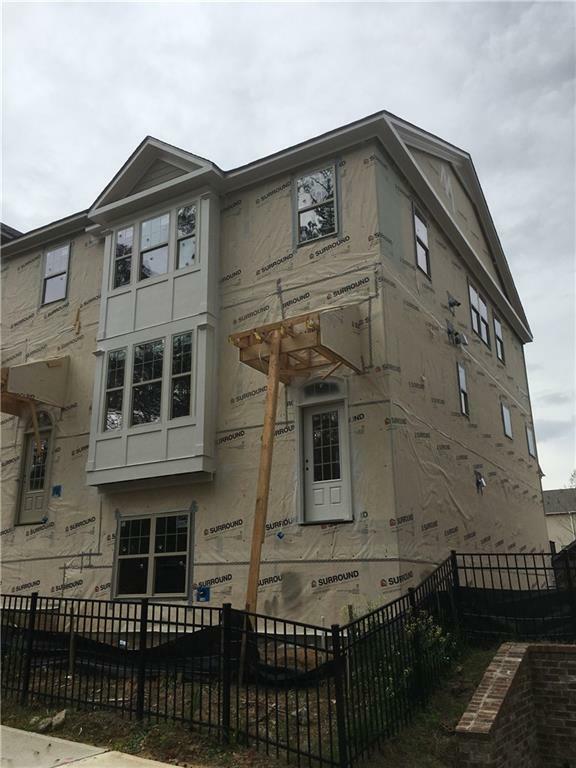 The community enjoys remarkable tranquility hidden among all that Dunwoody has to offer / backs up to a serene buffer of trees and Nancy creek, with easy access to paved walking trails and a newly constructed bridge connects to the Dunwoody Trailway project. Community features green spaces, interior sidewalks, a pool, bocce court and park benches. All ready for your enjoyment right away!